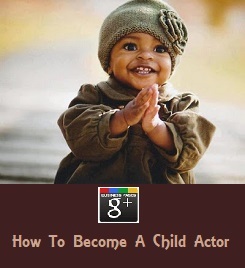 """ keywords'/> "" " Do You know 7 Best Acting Techniques of World to Be A Star? 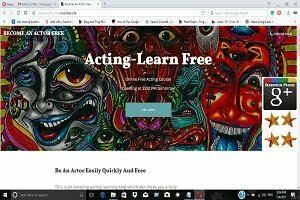 | Best Actor Academy-The Monster Of Free Acting Tips ""
Do You know 7 Best Acting Techniques of World to Be A Star? Konstantin Stanislavski (1863-1963) was a Russian director and actor. To this day, he is one of the most influential figures in world theater and has influenced dozens upon dozens of actors and teachers. 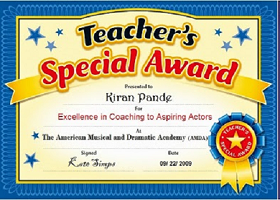 The umbrella term for his series of techniques is called Stanislavski's system, and the most common chunk of the system is "The method Acting." This technique asks of the actor, "What would I do if I were in the character's situation?" Basically, if whatever circumstances of the scene were happening to YOU, how would you react? This question led to the analysis of motivation and objective, both of which have become so commonplace in the theater that they are no longer a style; they are theater basics. What would you do? Why would you do it? Repetition- "In this exercise, two actors sit across from each other and respond to each other through a repeated phrase. The phrase is about each other's behavior, and reflects what is going on between them at the moment, such as "You look unhappy with me right now." The way this phrase is said as it is repeated changes in meaning, tone and intensity to correspond with the behavior that each actor produces towards the other. Through this device, the actor stops thinking of what to say and do, and responds more freely and spontaneously, both physically and vocally. The exercise also eliminates line readings, since the way the actor speaks becomes coordinated with his behavioral response." 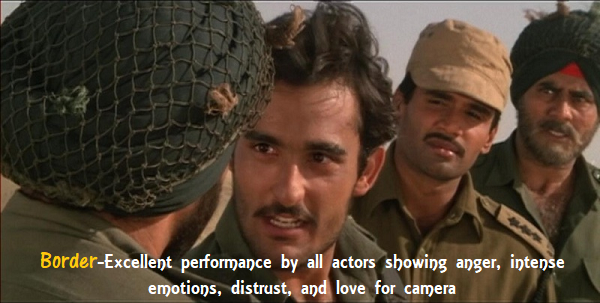 The techniques consist of recalling the circumstances, physical and personal, surrounding an intense emotional experience in the actor’s past and then prepare the character in a story. 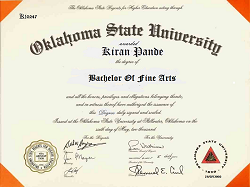 Strasberg required that an actor, when preparing for a role, studies (or creates) not only into the character's life in the script, but also, far more importantly, into the character's life before the situation existed at the beginning of the story (which is not mentioned in the script). Uta Hagen (1919-2004) was an American Broadway actress and drama teacher, born in Germany. Hagen advised actors to learn as much as possible about the character, to research everything related to the character's world. She also devised a series of exercises designed to make the actor more aware of his or her surroundings and wrote lists of questions for actors to answer ("Who am I? Where am I? What do I want? What is in my way of getting what I want?" and others). Hagen also stressed the importance of doing rather than just standing around. People don't just stand and wait, she said in an example- They fiddle with things. They talk to themselves. They study their environments. They watch people. Above all, Hagen spoke about honesty, making choices and actions not to "show" any acting but to truly be in the moment. Stella Adler (Stanislavski disciple who studied alongside Strasberg at the Group Theatre in NY) went to Europe to study with Stanislavski, herself. Stanislavski was originally an advocate of depending on an actor's own memory experiences and substituting it to create a "character", but he realized that it was flawed. Why? Over time, a memory can change. For example a memory that was once traumatized as a kid is now a silly memory. Stella said Strasberg was wrong and formed her branch of American Method. Her version focuses more on imagination and doesn't use past memory in actor's own past life and substitution in creating a "character". You use your imagination to be the character and create the environment. Robert DeNiro, and Marlon Brando were from this school. Michael Chekhov was a student of Stanislavsky’s; his teaching focused on opening the subconscious through external, physical practice. As opposed to “substituting” one’s own father for the father in a scene, or using “affective memory” to personalize the relationship, he advocated creating a fictional father through the use of “archetype” and imagination. He developed the “Psychological Gesture”—a rehearsed confluence of the character’s thoughts, feelings, and desires into a single expressive, physical gesture—to align the senses quickly and with great potency. If nobody teaches you, I will. 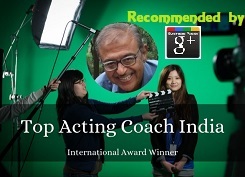 Come to me and I will train you to be a star in Bollywood! sir, Can you teach above methods? How much you charge? i am Emran from UP.i want to know about ZIMA.i want to do 6 months cinematography course. it is situated in andheri west tie up with ZEE.give me your valueable suggestion.is it good to do and how about that institute in your eyes. Well, I would say its Okay for cinematography. You did not read the first line of my answer to Shivam Gogia. It says read my 200+ posts from this blog. 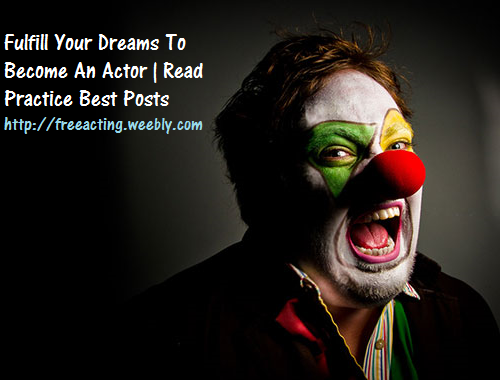 There are 29 young aspiring actors who have read all the posts of this blog, practiced with their friends or in front of a full size mirror and are now actors on TV serials and in films. AND THOUGH I AM REPLYING TO YOU, NEVER WRITE AS "Anonymous"